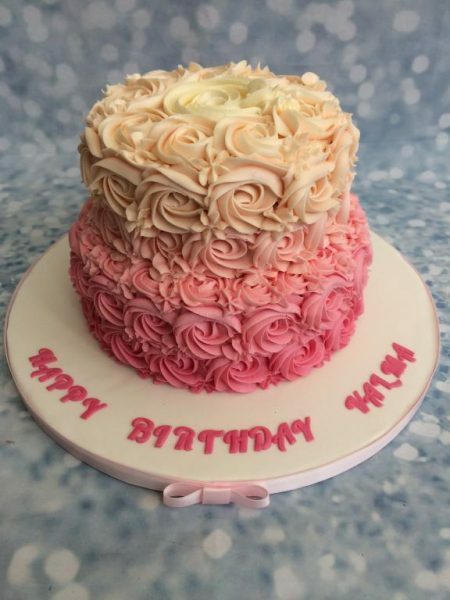 This gorgeous ombre swirl cake is made using various shades of buttercream. 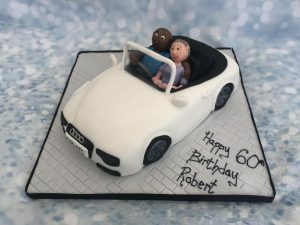 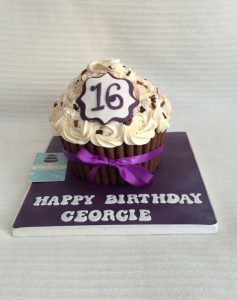 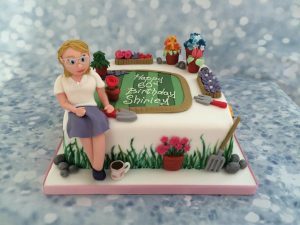 A topper can be added should you wish or you can just have the cake simple and stunning. 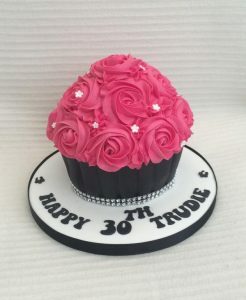 A delicious treat for anyone.